We can’t get enough of pearly pastel hues and no one wears them better than We The People blogger, Jessie Bush. 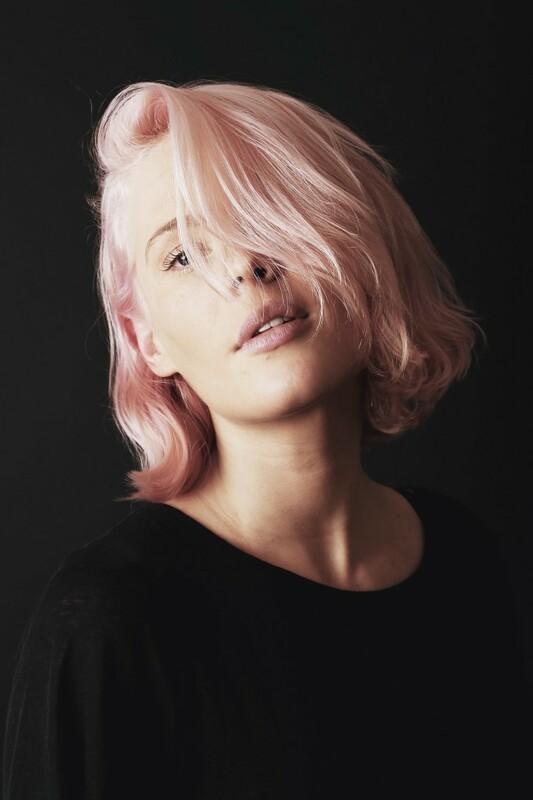 Sporting a perfect pastille pigment crafted by Glasshouse owner Olivia, Jessie has written a post about her journey from blonde to pink and back again. Glasshouse’s in-salon range of non-permanent and organic colour products make it easy to experiment with unusual shades minus the damaging chemicals additives. 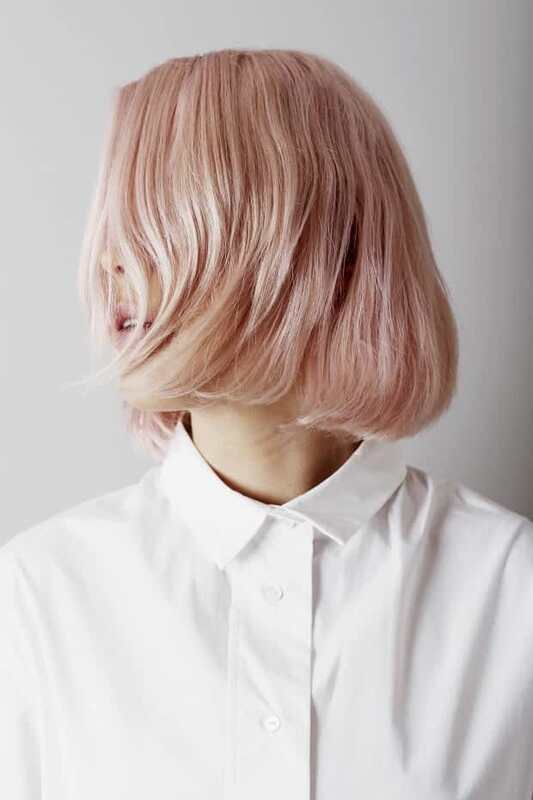 Prospective colour converts can now read Jessie’s answers to frequently asked questions about her pastel pink shade on her ubiquitous style blog, We The People.